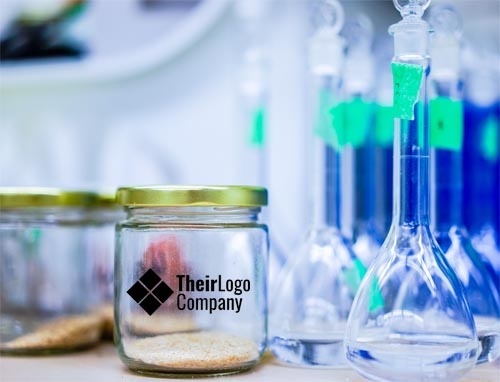 In a mailer full of lap equipment and glassware, feature your reciepient's logo front and center on a jar. With a clean and classic look, this mailer is most popular in a B2B space. Want to see what this mailer looks like personalized, we'll send you one! Want more information on how you can easily incorporate mailers into your digital marketing strategy? Let's chat about your vision and strategy and how direct mail can help you reach your goals! Enthusem™ by Prospect Smarter, Inc.